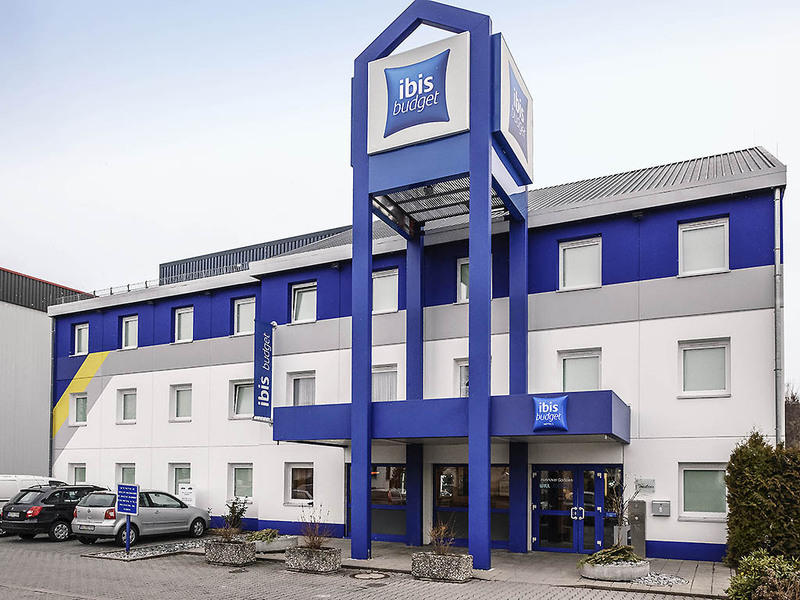 The ibis budget Hannover Garbsen is situated around 30 minutes from the center of Hanover and is easy to reach from the A2 highway. The hotel has 79 modern rooms that each cater for up to 2 adults and 1 child under the age of 12. Start your day with our d elicious buffet breakfast and enjoy our WIFI access free of charge. We also offer free parking in front of the hotel.